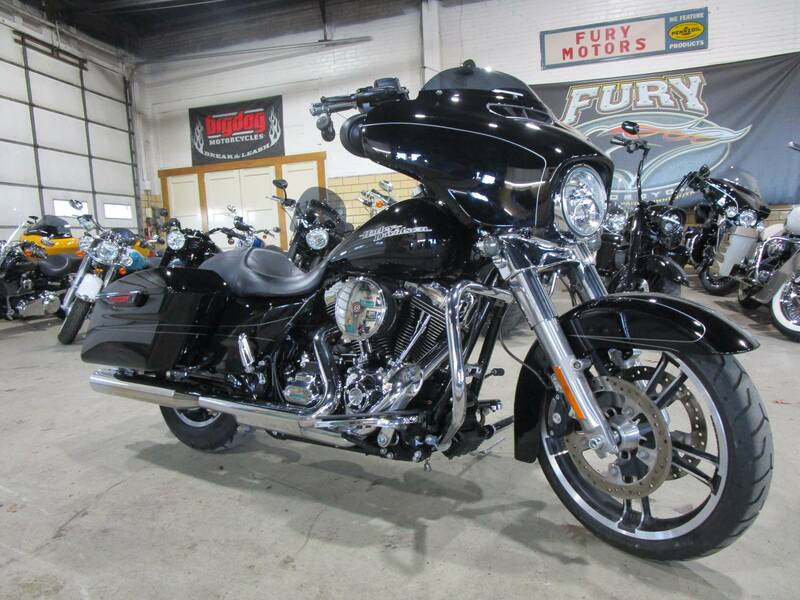 This used 2016 Harley-Davidson Street Glide Special Motorcycle for sale has 10309 miles. The color is Vivid Black. 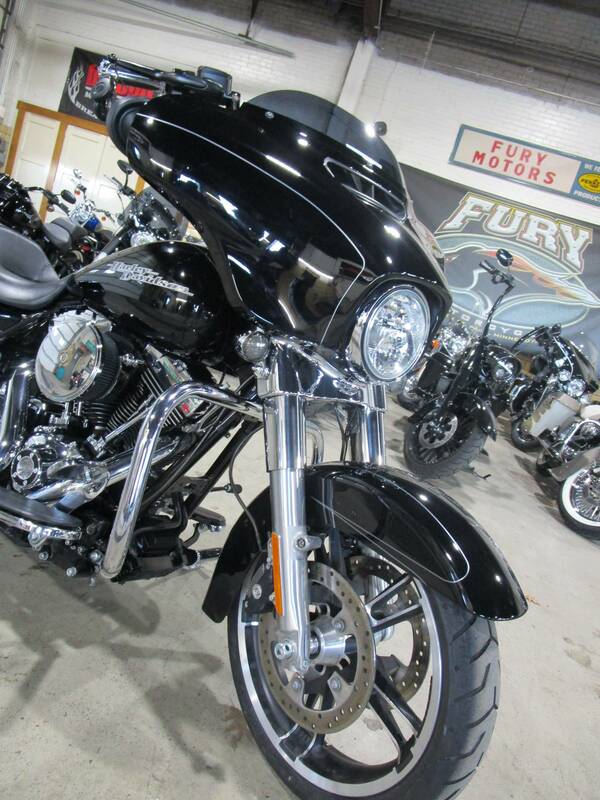 It is offered for sale by Fury Motorcycle and located in South Saint Paul, MN. The listing # is 31037. For more information call (651) 251-8230 . For the fastest response send an email via the form above. 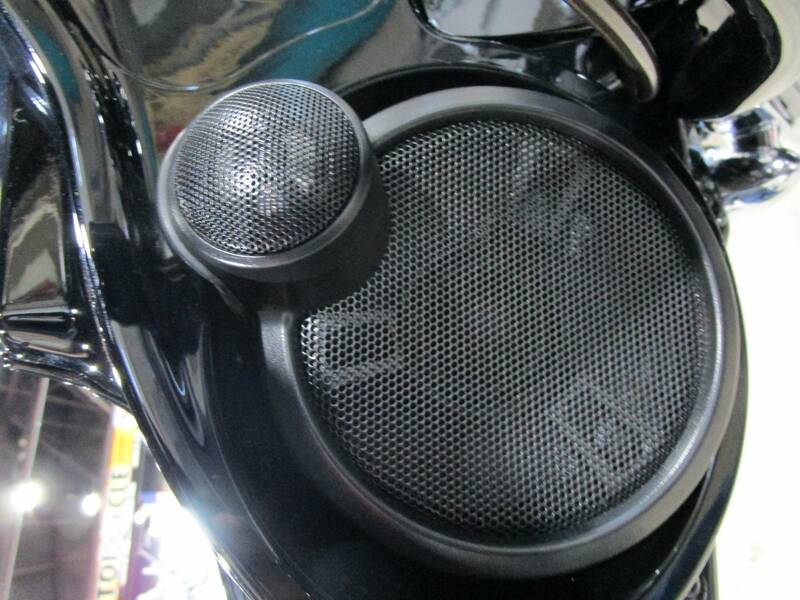 Ape hangers, upgraded speakers, Rinehart pipes, intake and tuned, chrome grips/black levers LED blinkers and fully serviced! Financing available! Rockin&apos; the miles made better than ever. 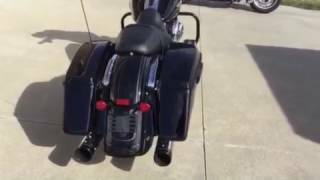 You&apos;re looking at the answer to the question, how do you fully load a touring bike with premium features and still roll with the stripped down bagger look? 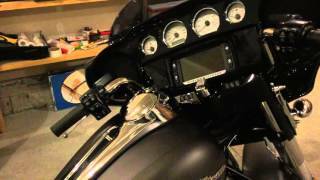 Check inside the sleek Project RUSHMORE batwing fairing and you&apos;ll get an idea. 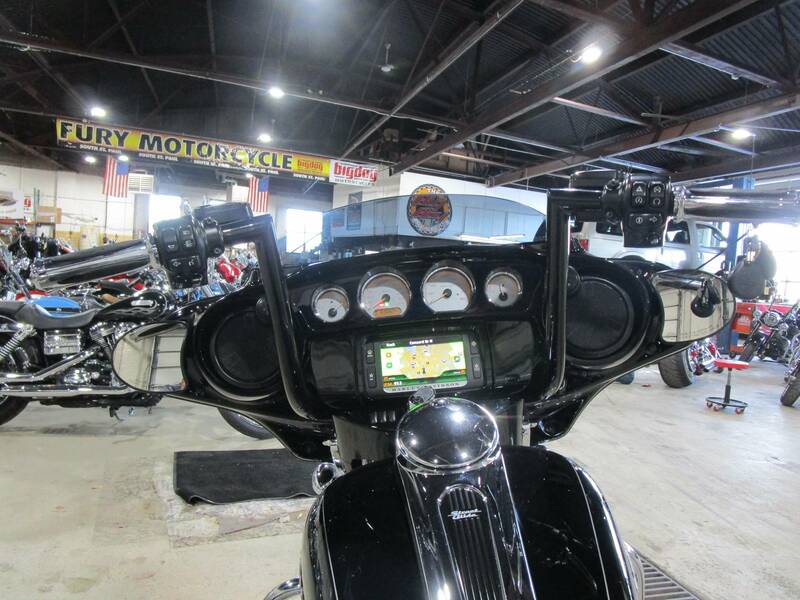 You&apos;re looking at the top-of-the-line 6.5 inch touchscreen infotainment system and BOOM! Box 6.5 GT audio system. 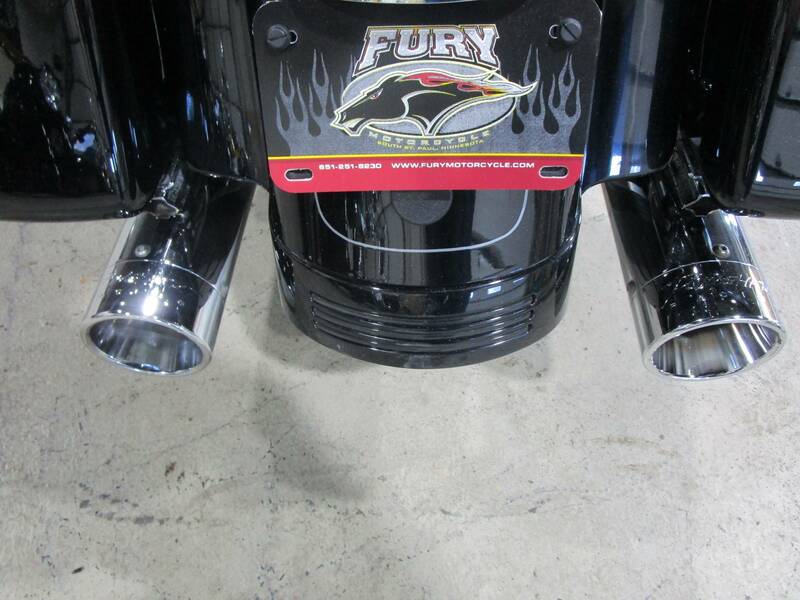 Then check out the details: color matched fairing skirt, 19-inch Enforcer front wheel, custom rear taillight and fascia. The list goes on. 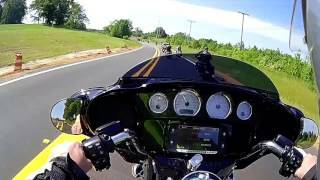 Yeah, it&apos;s stripped down But The Street Glide Special is loaded. 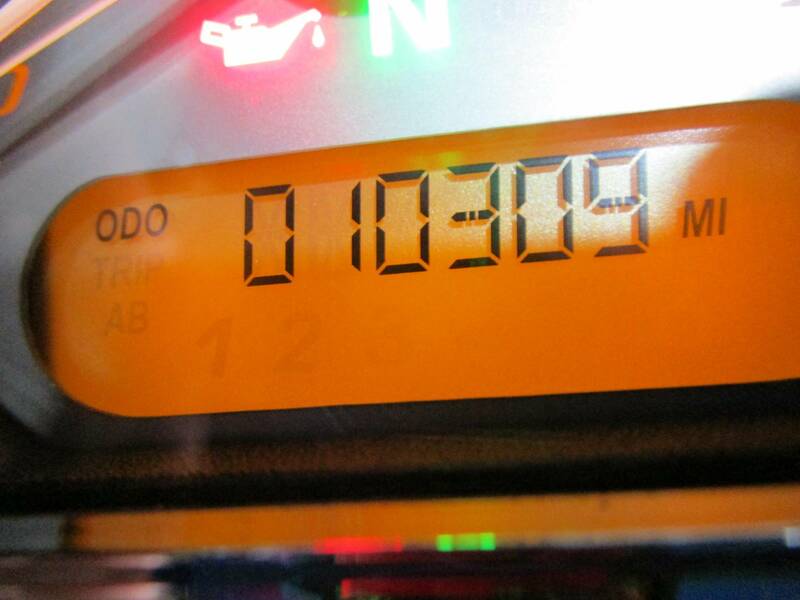 The average price of a 2016 Motorcycle for sale is $10087.32. 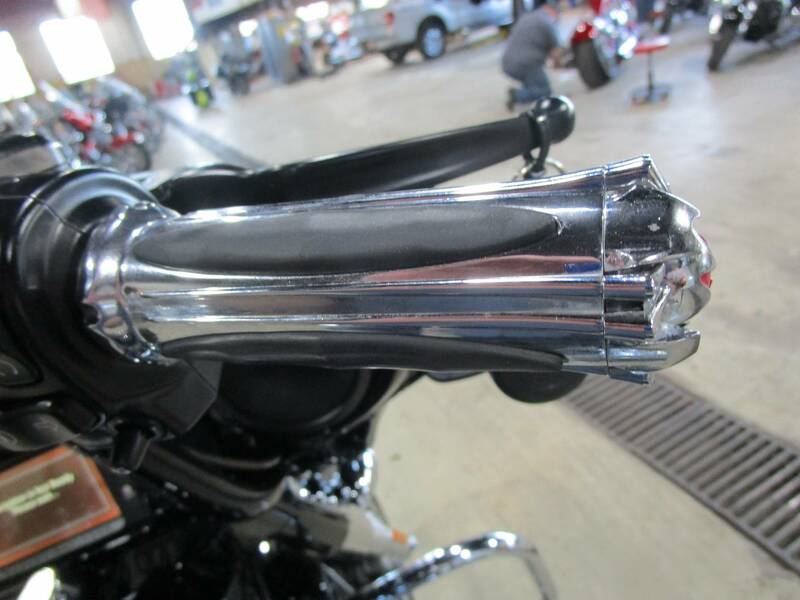 This model is priced $9411.68 more. 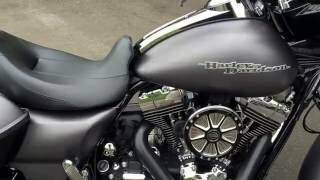 The average price of a 2016 Harley-Davidson Motorcycle for sale is $15097.76. This model is priced $4401.24 more. 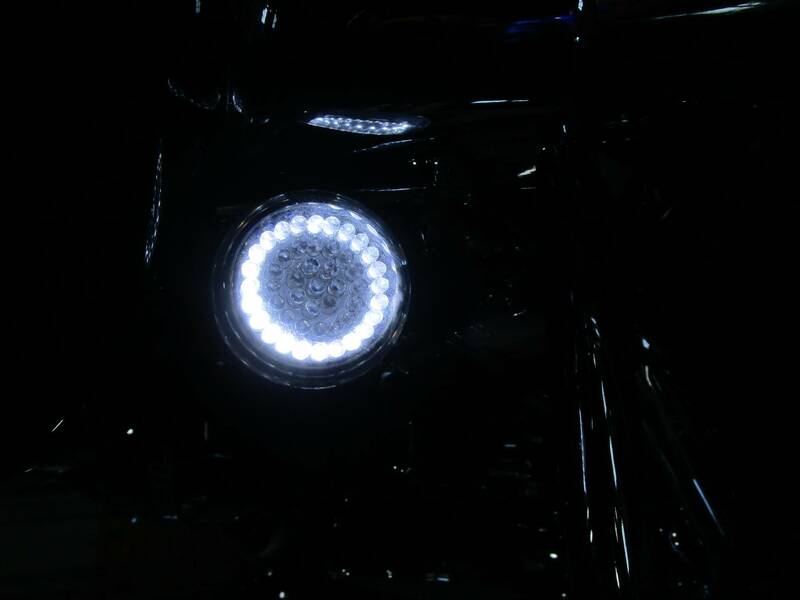 The average 2016 Harley-Davidson Motorcycle for sale has 8385 miles. This model has 1924 more miles. 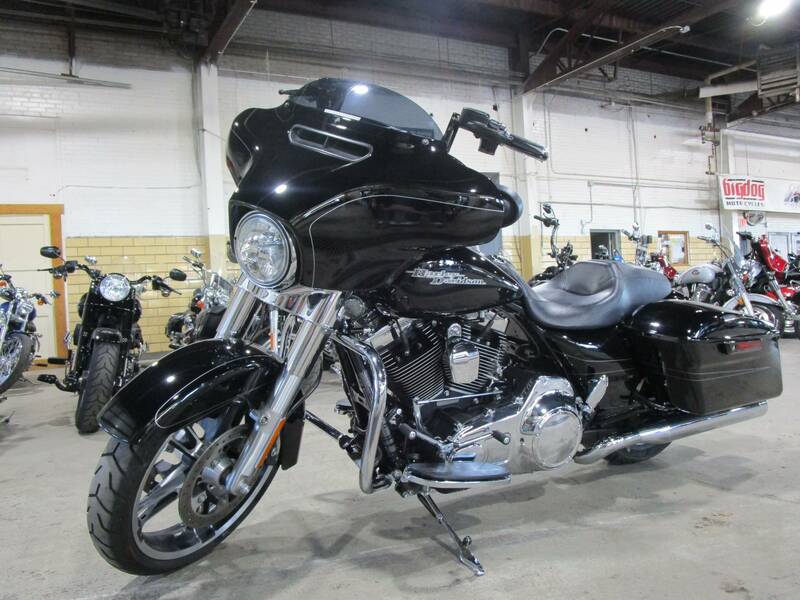 There are 190 Harley-Davidson Motorcycles for sale within 150 miles of South Saint Paul, MN. 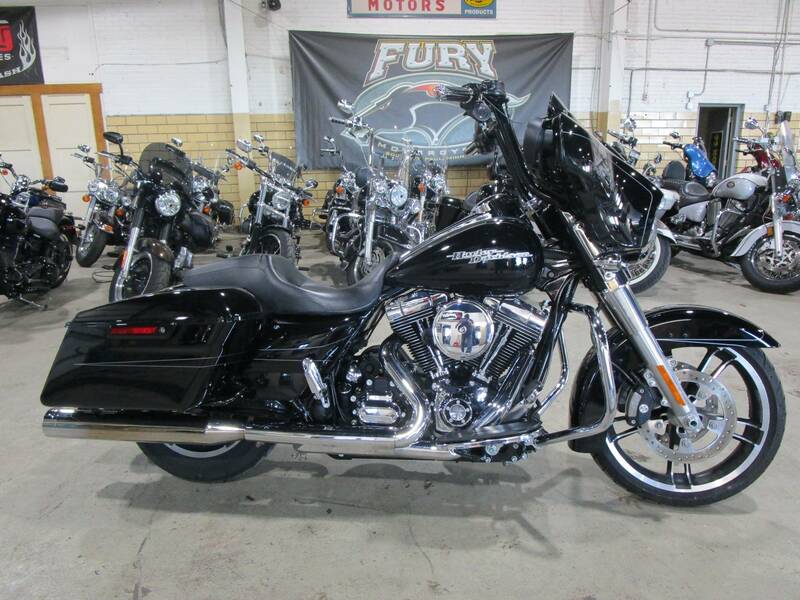 If you looked at the average 2015 Harley-Davidson Motorcycle for sale it would cost $5686.84 less. 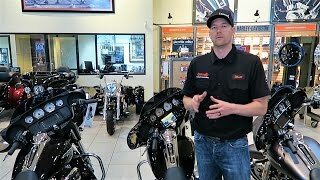 If you looked at the average 2017 Harley-Davidson Motorcycle for sale it would cost $2600.40 less. 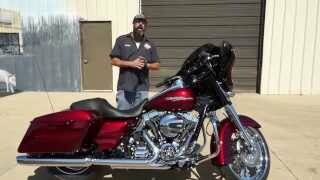 The average price of a 2016 Harley-Davidson Street Glide Special Motorcycle for sale is $17942.57. This model is priced $1556.43 more. 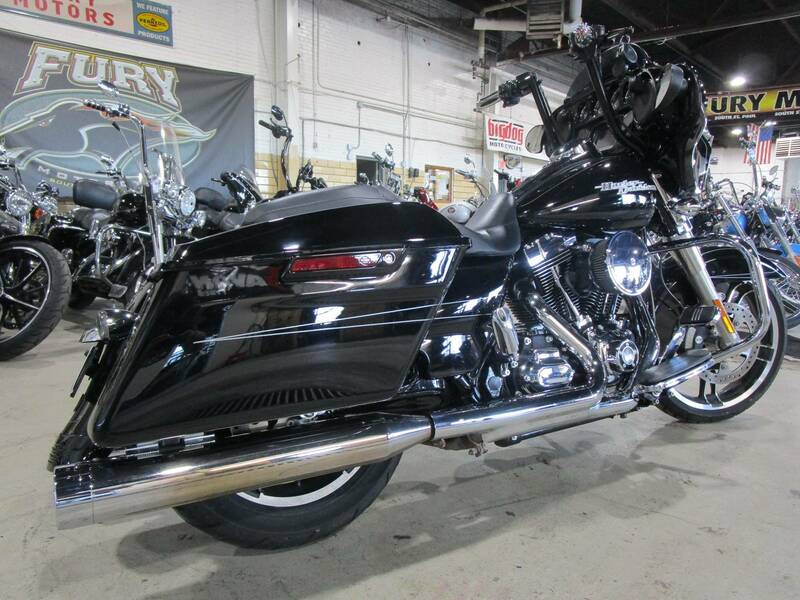 The average 2016 Harley-Davidson Street Glide Special Motorcycle for sale has 10985 miles. This model has 676 less miles. 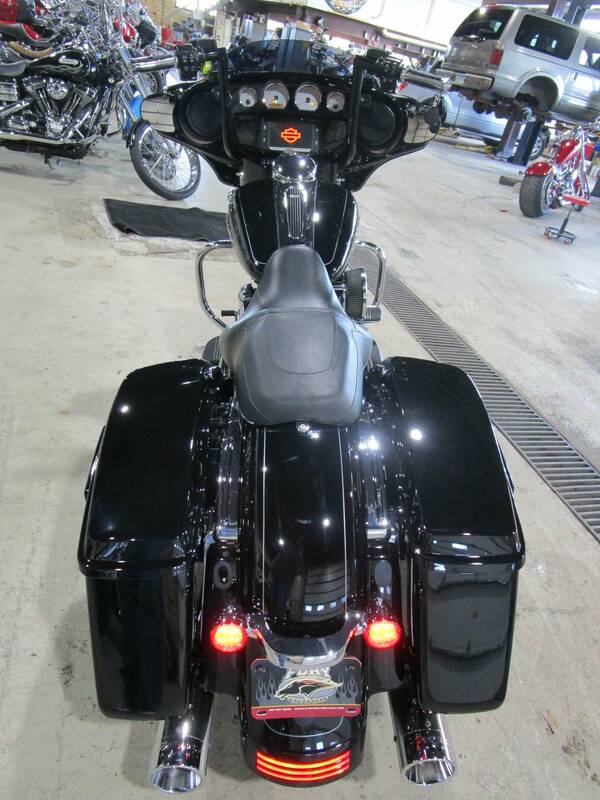 There are 8 Harley-Davidson Street Glide Special Motorcycles for sale within 150 miles of South Saint Paul, MN. 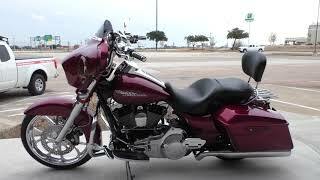 If you looked at the average 2015 Harley-Davidson Street Glide Special Motorcycle for sale it would cost $2530.86 less. 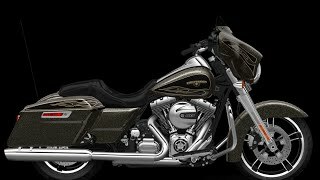 If you looked at the average 2017 Harley-Davidson Street Glide Special Motorcycle for sale it would cost $1264.15 more. 6. 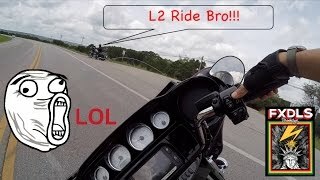 I Drop The Street Glide & Nature!! 9. 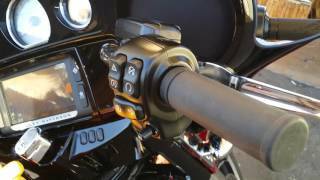 2016 Harley-Davidson FLHXS Street Glide Special Custom Wheel Package!